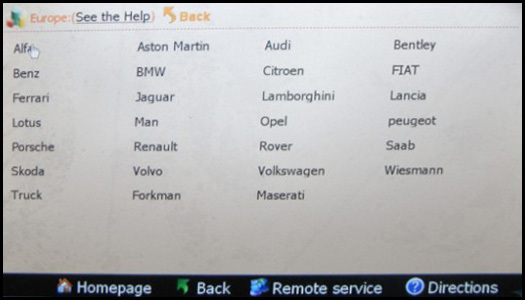 Super DSP3 new released for Mileage Correction, DSP3 Mileage Correction special for high-end car odometer correction, Super DSP3 Mileage Correction Tool cover mileage programming for Mercedes/Porsche/Audi/Vw/JLR/Volvo. 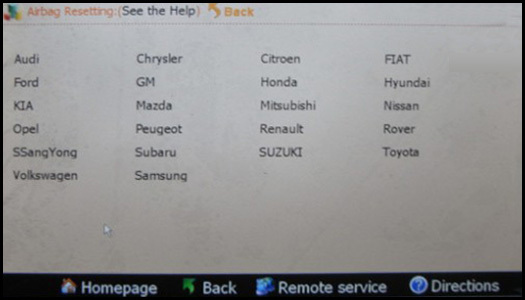 Super Super DSP3 Mileage Correction Tool is first Mileage Correction Tool support 2017 car model. 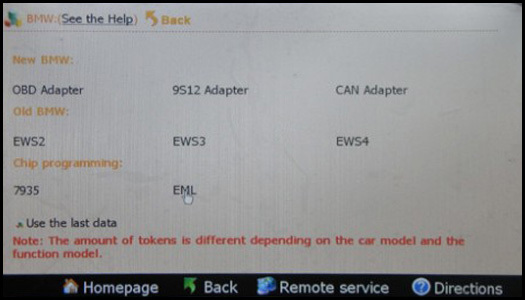 5.Super DSP3 Mileage Correction Tool is the most complete programming device for digital odometers, It is a high-quality embeded system, which offers a maximum of flexibility and working comfort. 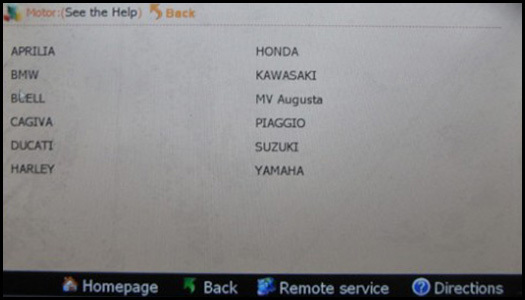 For further questions about Super DSP3, Digiprog 3, Digimaster3, Xtool X100 pad any Mileage Correction Tool for odometer correction, don’t hesitate to contact us. 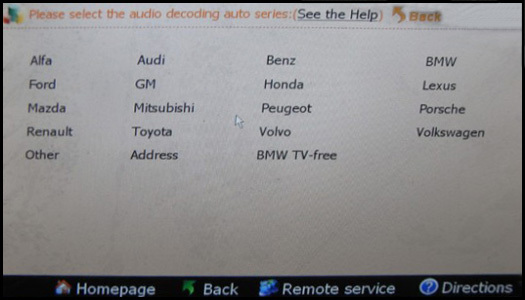 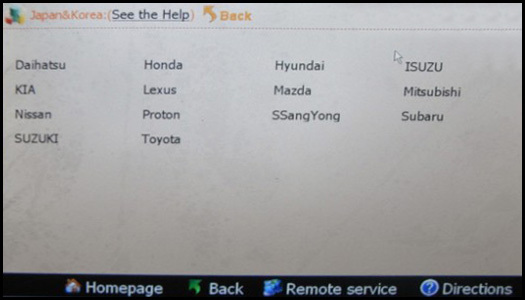 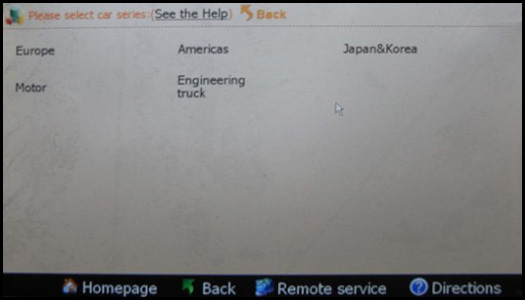 1.Firstly open “digimastar3 vehicle list” file and search Camry, as shown bellow, OBP adapter needed, then find out the OBP adapter in the tool box. 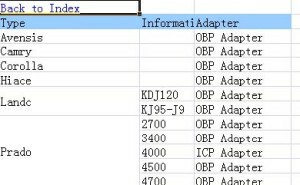 Open digimaster3, choose “Meter System” in the menu list. 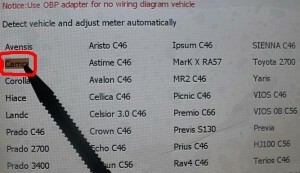 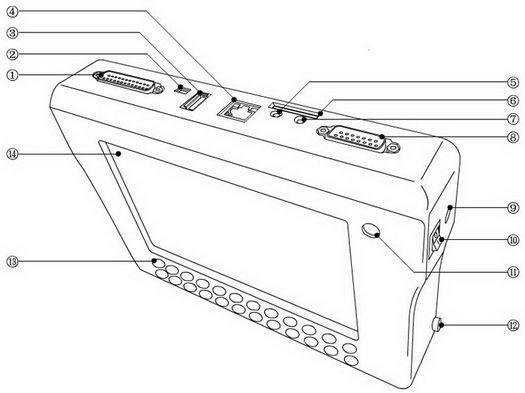 5.Display C46 as follows, which indicates to remove the Instrument and to find C46 chip. 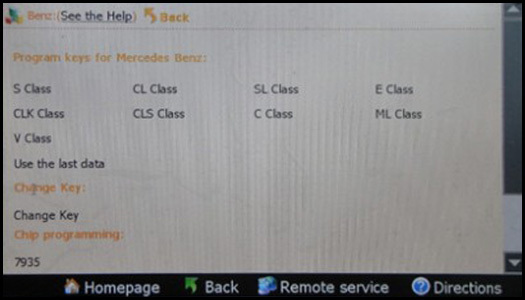 Note: the same as to the other cars models, when it displays chip model, just to remove the Instrument and find the corresponding chip model. 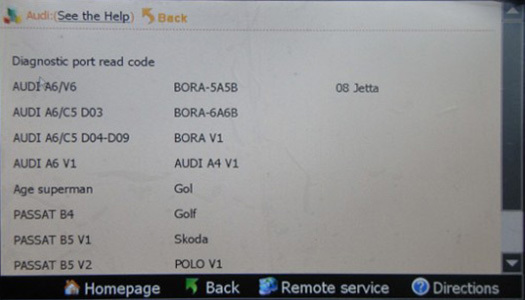 6.The following picture tells the location of dip 93c46, now remove dip 93c46. 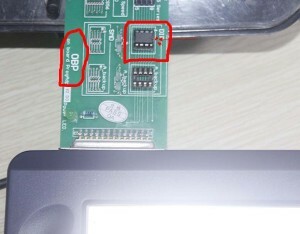 Note: be careful not separate chip angle and no short-circuit. 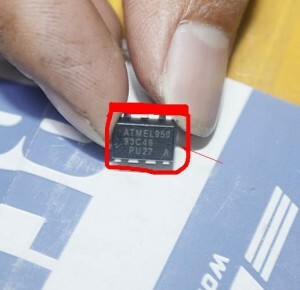 The removed 93c46 chip like this. 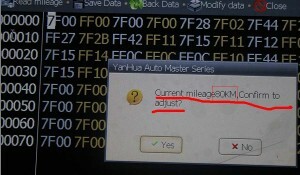 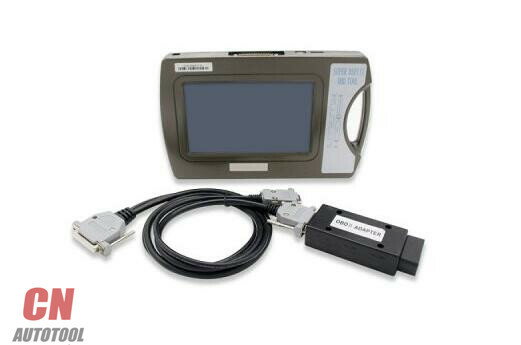 In the Digimaster III, click Next, read out Chip mileage value 80KM, select “Yes” to adjust the mileage value you want. 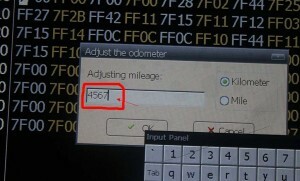 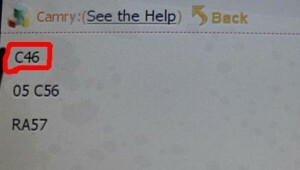 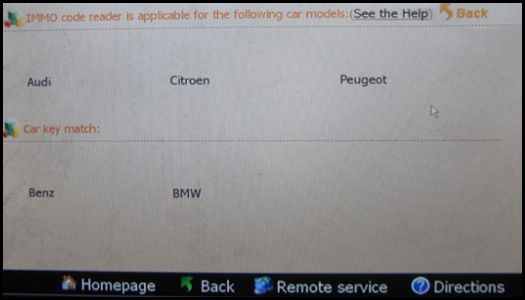 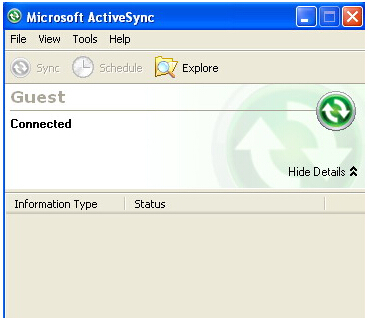 For example, in the box “Adjusting mileage”, enter 4567, and then click “OK”. 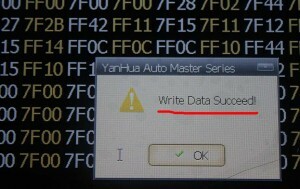 Please can checking Write Data succeed! 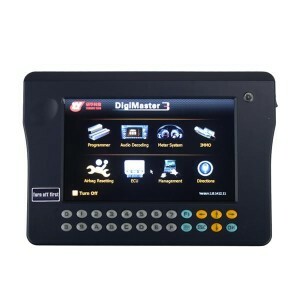 As we all know, digimaster 3 is best mileage tool which made in china, this tool is a touch-screen unit with powerful function. 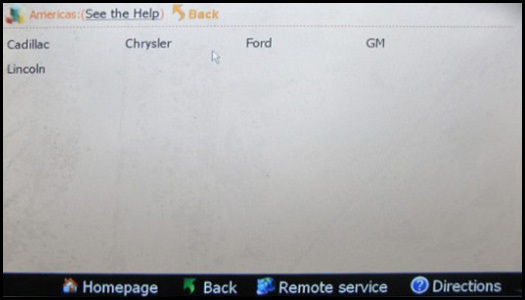 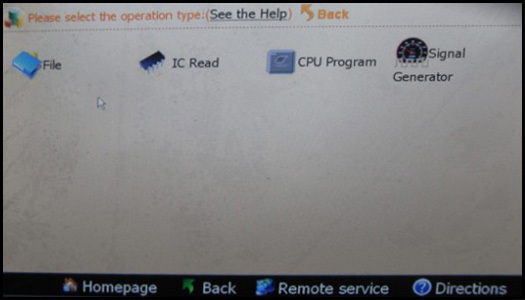 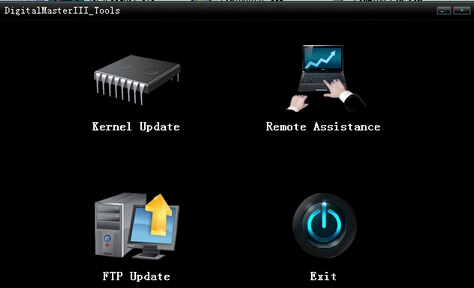 But once you get it, you have to install and activate it,of course, CnAutotool offer you this free help,and can help you install and activate well before ship. 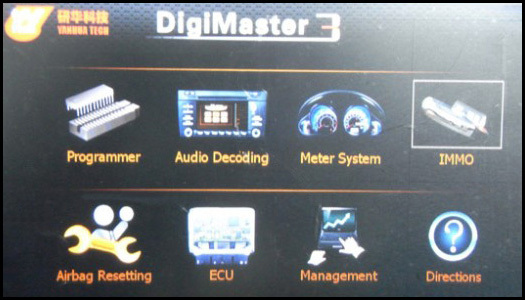 Some customer who has interest in digimaster iii scanner can check the step below,how to use and install Digimaster 3 digimaster iii original odometer correction master. 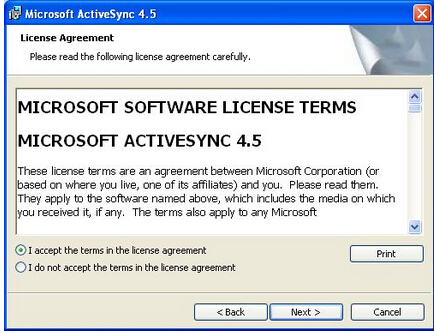 step 1:Double-click the installation files in the CD. 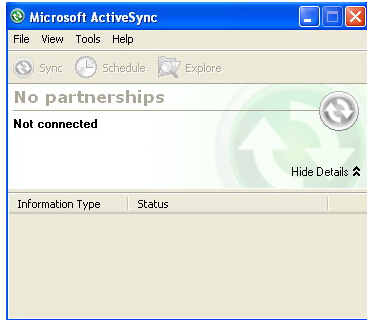 Step 2:Click “ok” to close the bomed warming dialog. 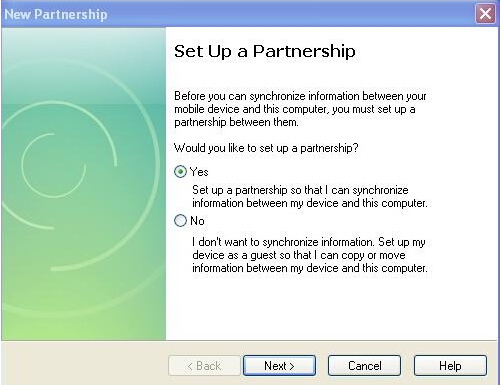 step 4: Just reconnected the USB cable if the USB connecting is cut showed as below windows.